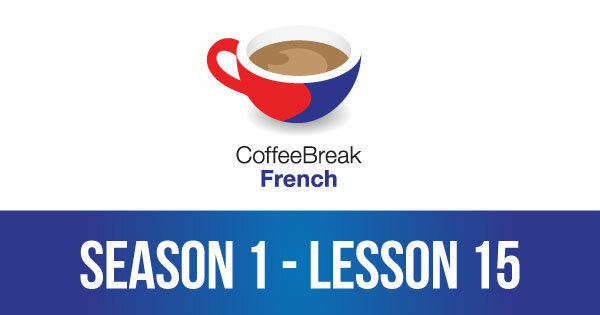 In this lesson you’ll learn to order drinks in a café. In addition to building your vocabulary for common drinks in French, you’ll also learn the structures used to ask for things. 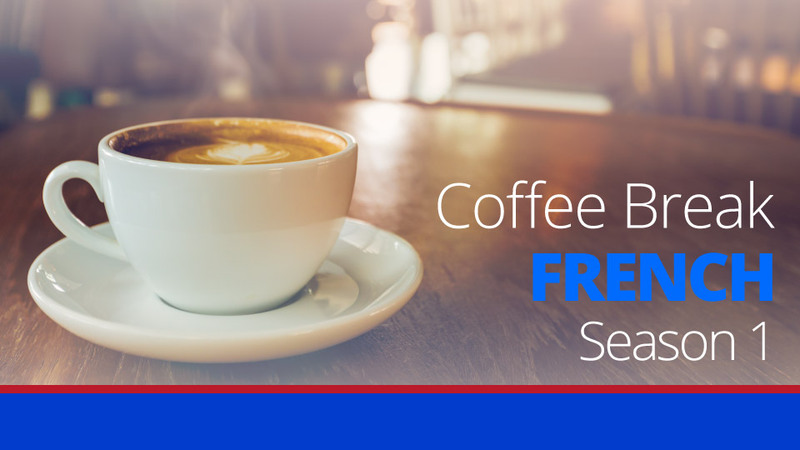 You’ll quickly find how easy it is to reuse these structures in other situations, and before long you’ll be ready to order a coffee, a mineral water and lots more! Problem burning Lesson 15 to a CD. I have downloaded Lessons 1-15 and I’m burning them to CD’s to play in my car. (Lesson 10 in not available for some reason.) They all burn ok except Lesson 15 which plays at a very slow speed. I’ve downloaded it again, burned it to different media but all of them keep playing back at about 1/4 speed. Anyone have any thoughts as to why this is happening. Also, can lesson 10 be made available? Thanks. Second request! Last week I sent a query as to why I cannot access bonus materials after paying for a three month subscription. I have not had an answer. If you are going to charge for bonus materials, they should be available. Al: Not sure why this is the case – sounds very strange as the file was recorded in exactly the same way to the other files. Also, lesson 10 is available in the main feed as far as I’m aware. Steve: We didn’t receive your query unfortunately – I’ve searched through the email archive. We sent out the activation codes immediately when you signed up I’ve emailed you again with these codes. Can I suggest that you add mark [at] radiolingua.com and sales [at] radiolingua.com to your address book which should help to avoid any spam problems. The links are no longer working…. will this be fixed soon? Today more words I learned.merci. These are absolutely brilliant. Although not everything has stuck in my head, a lot more has than with any other French course I’ve tried. I can ask how someone is and reply, I can ask for directions, I can ask for orange juice, or coffee, or coffee with milk, I can ask what someone works as and reply, I can ask for direction and understand basic answers, and I can explain where I’m from and ask where someone else is from.